Eagle River, Alaska is a quaint town located just north of Anchorage. It offers everything one would need- from grocery stores to gas stations and restaurants. 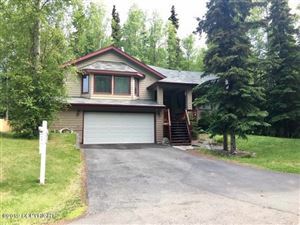 And because it’s only 15 miles from Anchorage, it provides easy access to Alaska’s largest city and the Richardson gate for military members. 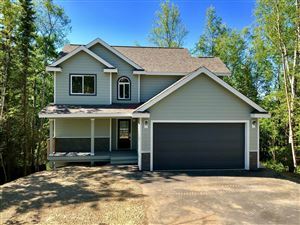 Eagle River offers stunning mountain views as well as river views from many homes. Most communities are well established giving the town a feeling of permanence. There are plenty of great hiking trails as well as biking trails. Residents can enjoy fishing in the free flowing Eagle River, or enjoying a cup of coffee at Jitters with friends. Each year the town hosts a festival called the Bear Paw which attracts people from all over the state for fun activities, good food, and memorable times with friends and family.